In a series of handwritten notes, Michael Jackson predicted that he would be murdered and expressed serious fear for his life. The letters, which have only just been released by German businessman Michael Jacobshagen who was close friends with the megastar for over 20 years, show his emotional turmoil in the weeks up to his death. Jacobshagen, 34, spoke out about the Thriller singer’s chilling predictions in an interview with broadcaster Daphne Barak for an Australian TV show Sunday Night. Jacobshagen revealed how he received a tearful call from Jackson from a Las Vegas hideway begging him to fly from Germany to the US to be with him before his big tour at London’s o2. After he flew over, MJ handed him 13 notes that declared ‘they are trying to murder me’ and ‘I am scared about my life’. It was never disclosed who ‘they’ were but some of them referred to the pressure that concert promoters AEG were putting on him. AEG. Make so much pressure to me… I’m scared about my life. 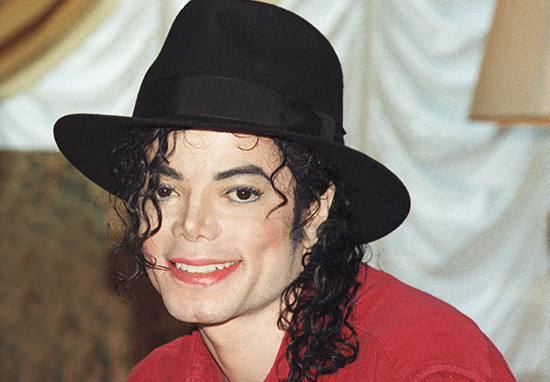 Just weeks later, the superstar was found dead after an overdoes of the sedative propofol, and his personal doctor Conrad Murray was sentenced to four years in jail for involuntary manslaughter after administering the lethal dose. Jacobshagen made the claim that Jackson had used propofol for over ten years to treat his insomnia. The worrying letters are likely to reinforce claims from Jackson’s 19-year-old daughter Paris that her father was murdered. 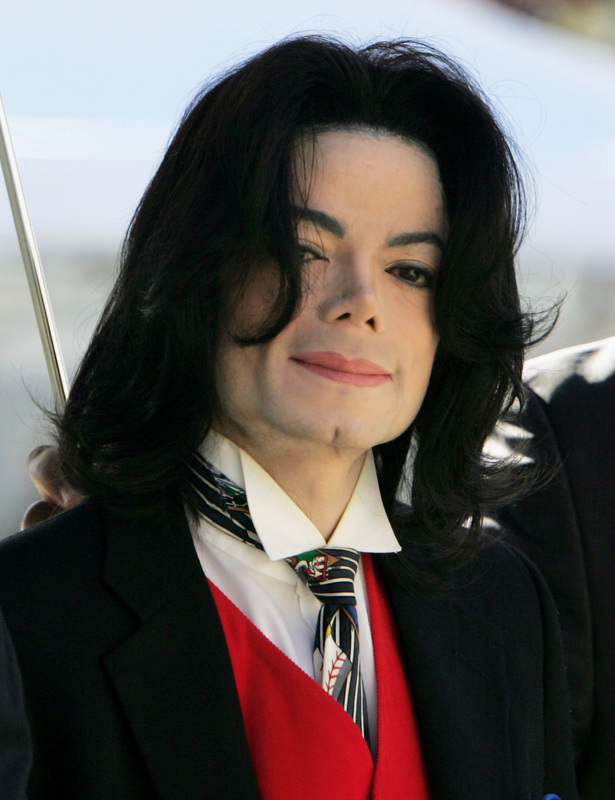 The full interview with Jacobshagen is set to be broadcast next month in Australia and the rest of the world to mark the eighth anniversary of the star’s death.